Join us as we lace up for a 24 hour treadmill challenge in support of Bethanys Hope Foundation. Collectively we will be taking this challenge head on to run 1000km and raise additional funds through corporate KM sponsors. 6 treadmills going around the clock for 24 hours. You may split your time, but one "swag bag" per 30 mins. We encourage you to set up your fundraising page and collect as much pledges/donations as possible as there will be some big prizes for the top fundraisers! Live DJ, midnight REV3k Spin, Moksha Yoga, stretching stations, aid stations, cheer station's and best of all we have food generously donated by Margo and Tuffy! Thanks to the support of this generous community we have completed over 21 years of Leukodystrophy Research!! This is a very exciting time for Bethanys Hope Foundation as we begin our dash to the finish line. A clinical trial is on the horizon.. We are collectively on the verge of finally ending this nightmare for the children and families of MLD! Funds raised from our “KM’s for a Cure” will go directly to help fund our Clinical Trial, conducted through “Bethanys Hope Leukodystrophy Research Laboratory” under the direction of Dr. Tony Rupar of Western University. The children need a Hero…the cause a Champion! We cannot do this alone…your leadership is needed more than ever to make our 24 hour treadmill challenge a HUGE success! Please join us on October 12th/13th for what promises to be an amazing 24 hours! You will receive a $50 tax receipt. Sweat some more with these great events! Looking to plan your treadmill time and want additional ways to get involved in the fun?! Check out the schedule below and sign up for a class -- don't miss out! Click the links above to reserve your spot (s)! To set you up for success to run, walk or jog your 30 minute treadmill time slot please see the following information. Please arrive 15- 30 minutes before your scheduled time to allow for registration and set up. Be ON TIME — It is so important to keep the flow of the treadmills going!!! 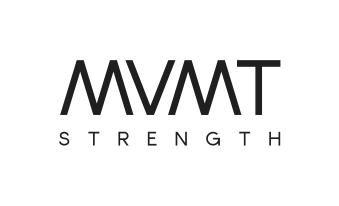 there is a PAID lot across the street and a PAID lot beside MVMT Strength. 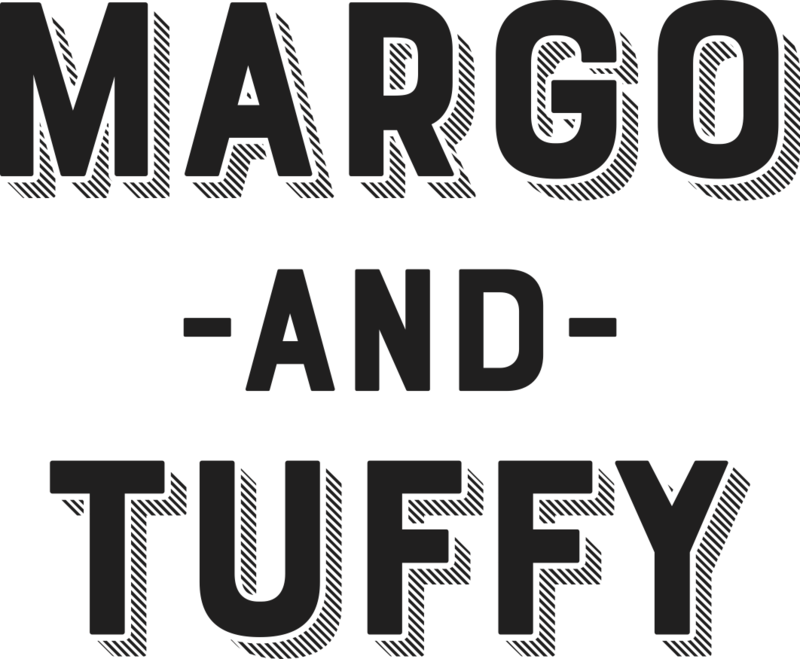 All food has been generously donated by Margo and Tuffy! We will have coffee, Workshop cold brew, Commonwealth tea (and BIKE), water and some surprises!!. We invite you to hang in the runners lounge to eat or take it to go! Os and Oakes will be around for the 24 hours with exclusive KM’s for a Cure southern belle top knots as well as there new Fall Product LINE! MHP therapy will be available for the full 24 hours to support all your body needs! We thank you for coming to keep the treadmills going AND there is more.. Moksha yoga, REV3K spin, Human MVMT and 24 hours of Heroes are donating there time to come coach/teach a class. Check out the schedule here and join them ! !